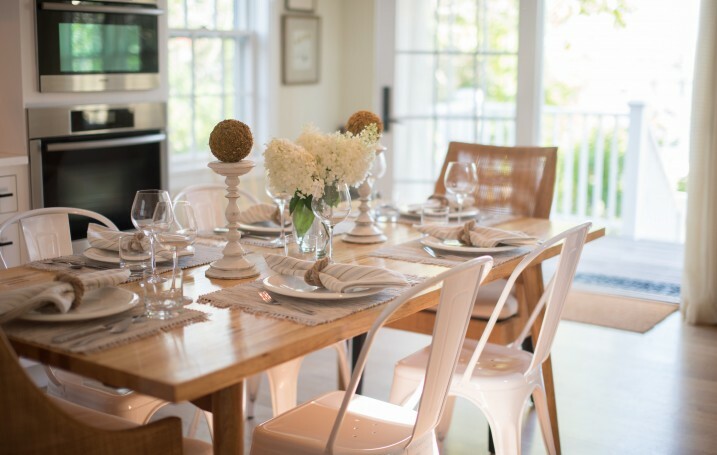 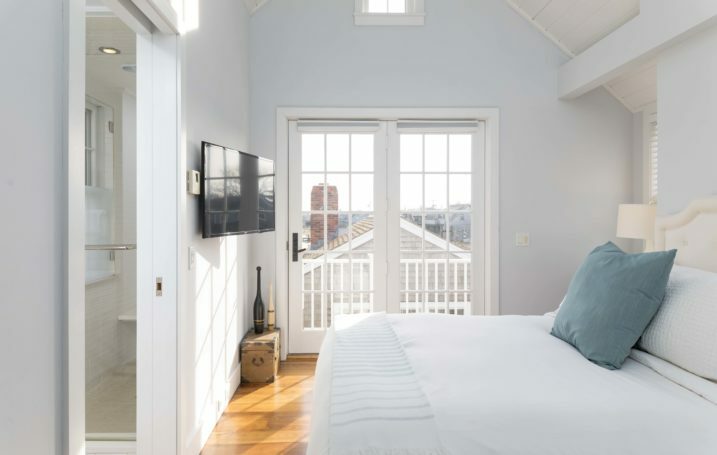 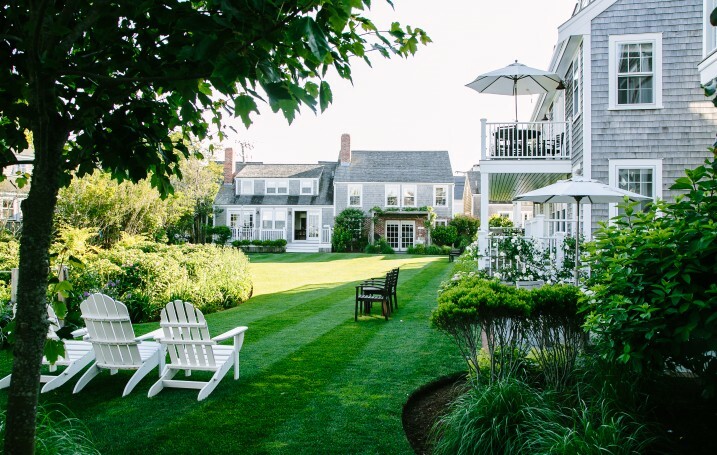 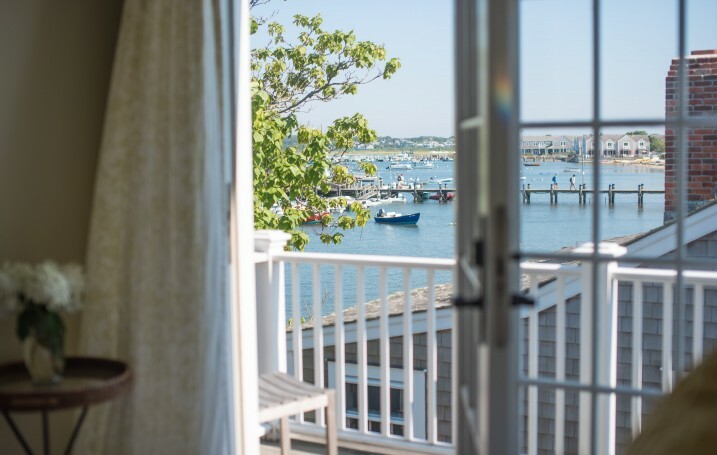 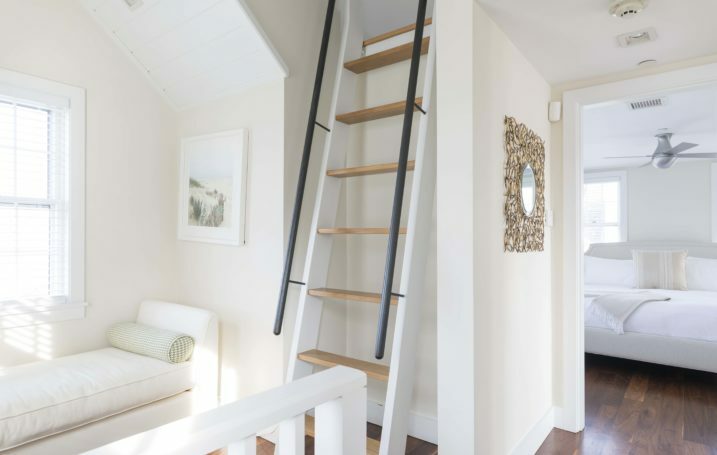 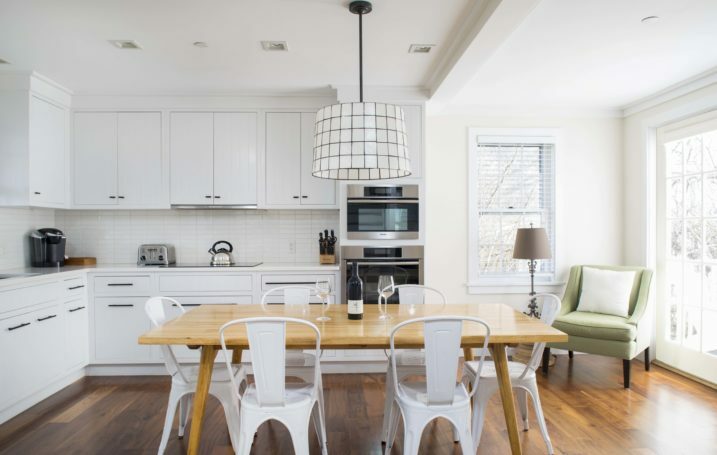 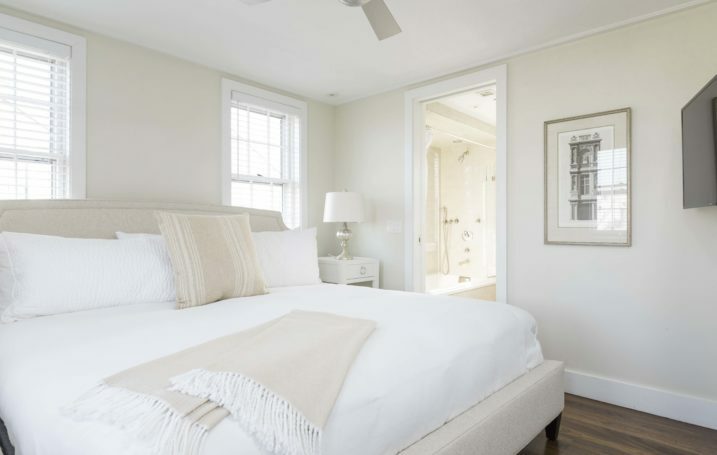 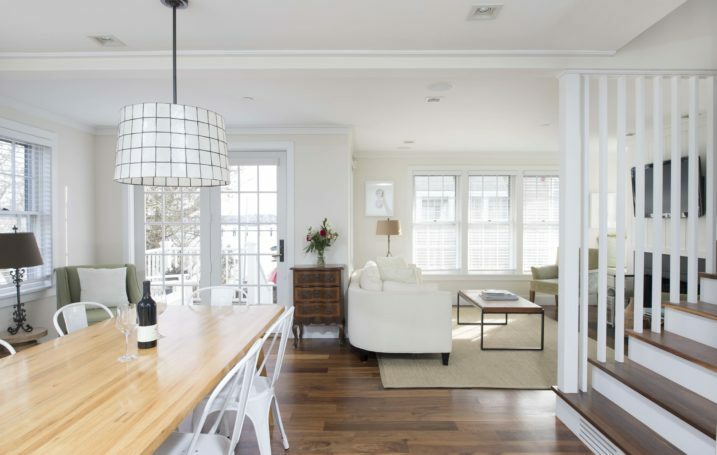 This 1,345 square foot luxury standalone Nantucket beach home, includes an en-suite king master bedroom, en-suite queen guest bedroom, waterfront balcony and sleeping loft with queen bed. 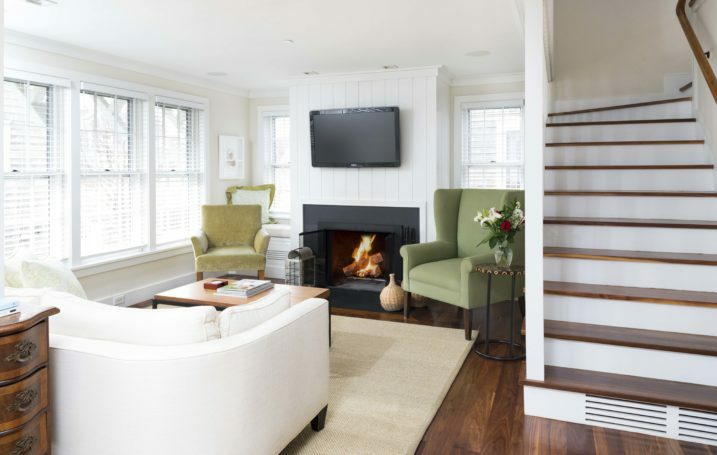 Nautilus is equipped with an open plan kitchen, living area with half bath, fireplace, W/D, complimentary Wi-Fi, and a private dining patio. 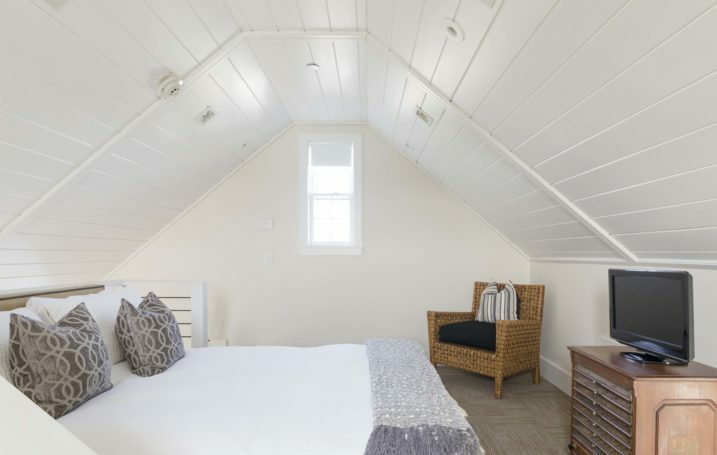 Only steps from the beach, this luxury hotel cottage is great for families or small groups of 6.